Located on the northwest pacific coast, near Playa Flamingo — you find Cantomar. 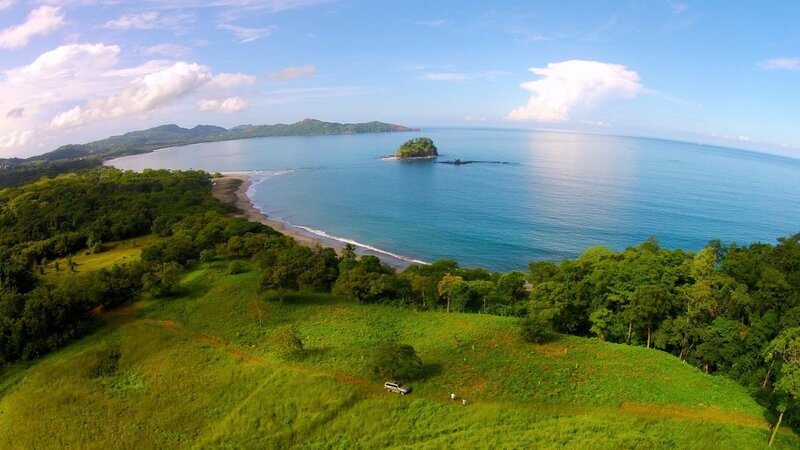 Beautiful beachfront awaits just outside Brasilito in Costa Rica's pacific west coast in the province of Guanacaste. Located directly on the Pacific Ocean in the northern portion of Brasilito Beach — the property is titled and consists of approximately 3.3 hectares (10 acres), with over 230 meters of ocean frontage. The property gently slopes up from the ocean 85 vertical feet at an 8% grade. This provides for unobstructed views of the Pacific Ocean and the sunset from any point on the property. The property has direct beach access and is contoured in a unique manner boasting its own natural boundaries on three sides, providing both natural security and privacy. 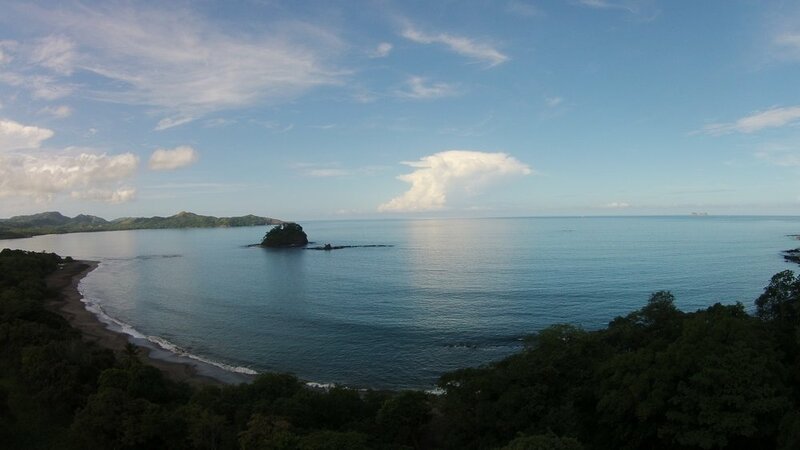 Less than 5% of beachfront property in Costa Rica is titled. Fee simple ownership is the same in Costa Rica as in the U.S. Foreign buyers of titled real estate in Costa Rica have the same rights as Costa Rican nationals. 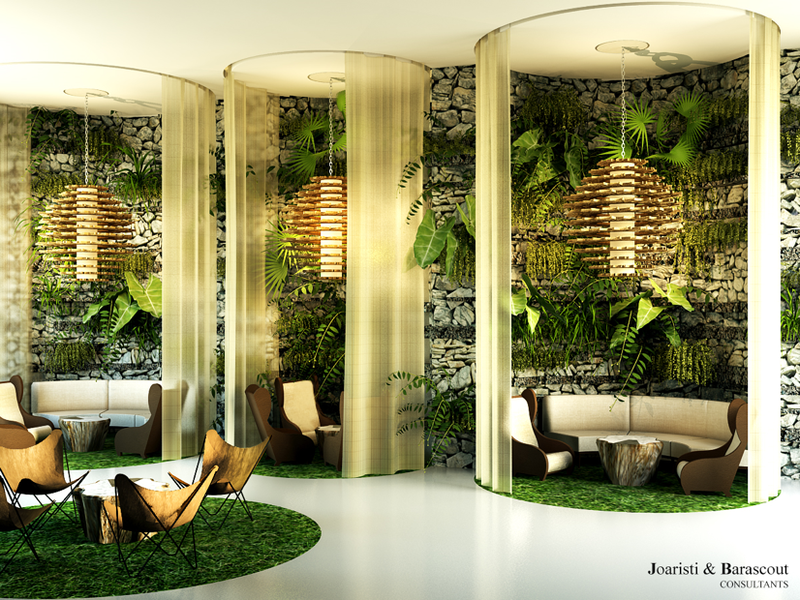 The fully designed and permitted hotel will provide its guests with one of the most unique and outstanding oceanfront experiences in this region of Costa Rica. 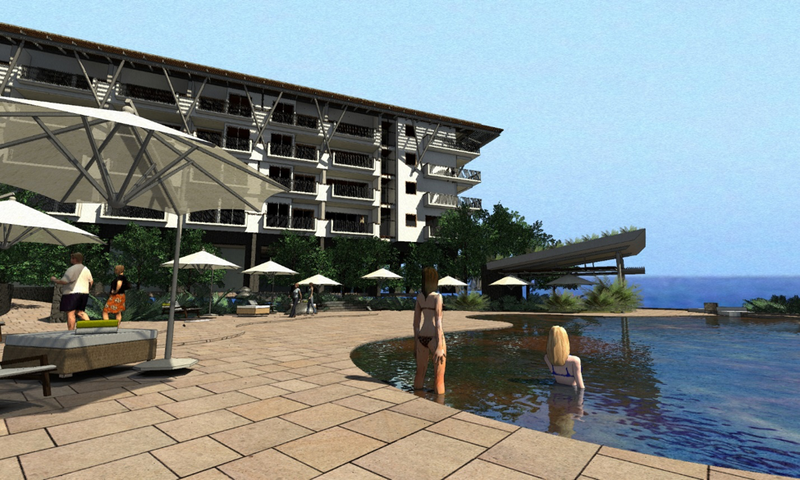 The hotel design includes 124 guest suites, each with a private ocean view balcony. Amenities will be consistent with many Four-Star luxury resorts and will include full-service indoor and outdoor restaurants, lobby bar, beach bar and grill, workout facility and wellness spa, multiple swimming pools and water features, beach water sports and activities center and several guest meeting rooms. Ingenya Architects, San Jose Costa Rica served as the lead architect and engineering firm in securing the building permits. They have completed the drawings to 100% and have secured all of the required environmental, water and building permits to begin construction. The hotel is designed to Sustainable Green Development standards and is ready for LEED‐certification. 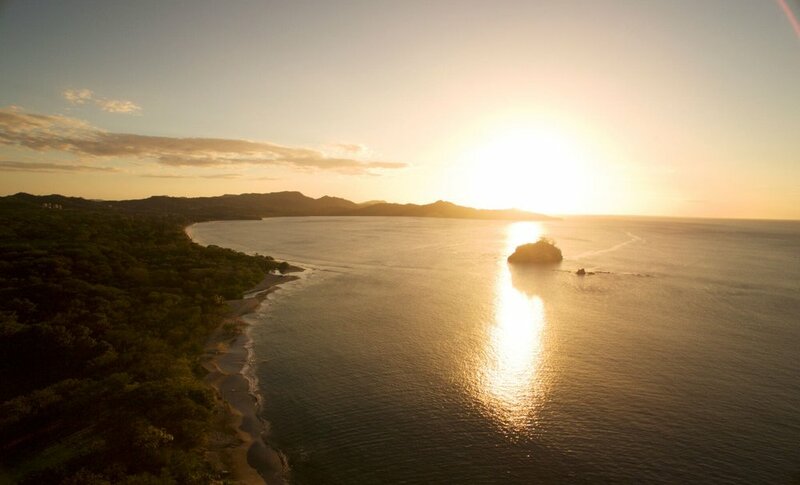 An AUTOGRAPH COLLECTION Hotel by Marriott franchise agreement has been agreed to with the Marriott Corporation, granting the rights to own and operate a 124 room AUTOGRAPH COLLECTION Hotel at Flamingo Beach, Guanacaste, Costa Rica. The AUTOGRAPH COLLECTION is a distinctive collection of Marriott hand-selected hotels, ranging from boutique to luxury, each offering unique perspectives in design, craft and hospitality. Residential Development is approved to include up to 9,500 square meters of private residences. 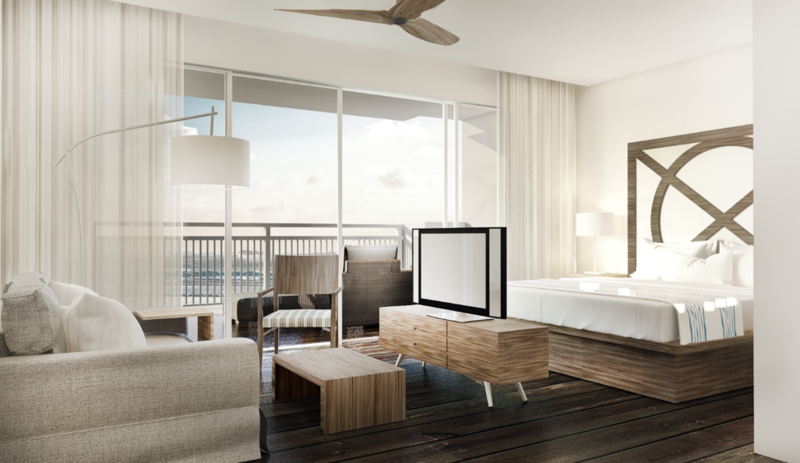 Each residence will boast direct beach access, unobstructed ocean and sunset views and enjoy full access to the hotel amenities and will be architecturally guided to blend with the natural surroundings and style of the resort. The project currently has the SETENA resolution which allows for the construction of up to 17buildings, with up to 9,500 square meters (102,000 sq. ft.) of individual residences on the land held for future development. SETENA approval could be obtained should the project decide to expand the existing hotel or develop a new hotel property. The master plan shown below has preliminary approval from the Municipality of Santa Cruz. The project has obtained all building permits for the 124 room hotel from the Municilpality of Santa Cruz. 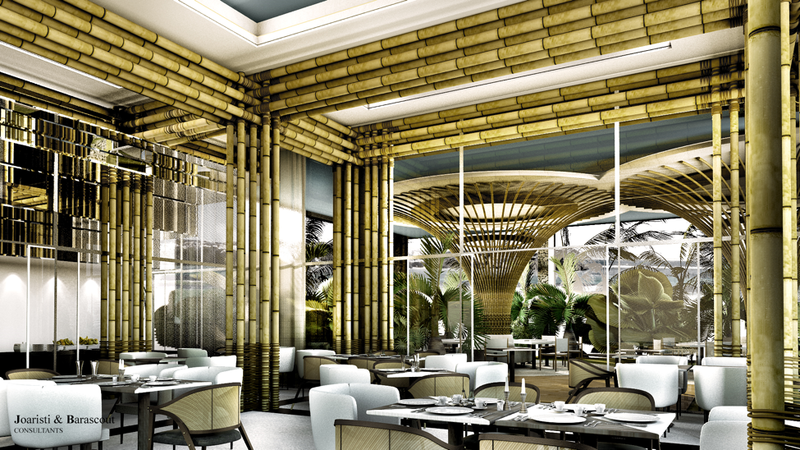 The hotel space is distributed in two buildings of five and six floors totaling 12,175 square meters of construction. Construction can begin immediately upon closing. Water has been secured through AYA and is currently at the site. Electricity has been secured through Coopeguanacaste and has been brought to the site. Telephone and high‐speed Internet are available for the project. Waste water treatment facilities will be built on the site. The Waste water treatment plant has been permitted through the Municipality of Santa Cruz and can be constructed upon closing. The project currently has the SETENA resolution which allows for the construction of the 124 room hotel and up to 17 buildings, with up to 9,500 square meters (102,000 sq. ft.) of individual residences. SETENA approval could be obtained should the project decide to expand the existing hotel or develop a new hotel property.